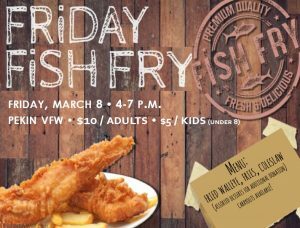 Fried walleye will be served up from 4-7 p.m. March 8, at St. Joseph Catholic Church’s Friday Night Fish Fry. The dinner will be held at the Pekin VFW, 15665 VFW Road, Pekin. A bill designed to reduce corruption at the state and local levels has been proposed in Springfield. The bill, sponsored by state Rep. John Cabello, R-Machesney Park, in far northern Illinois, would require all elected officials in Illinois to wear body cameras while conducting public business. The bill comes on the heels of recent news accounts of a Chicago alderman having worn a wire for an FBI investigation into another alderman. House Bill 3447 would direct the State Board of Elections to develop rules for the use of body cameras by public officials of the state. Recordings made with the use of a body camera worn by a public official could be used as evidence in any administrative, judicial, legislative or disciplinary proceeding. The recordings would not be subject to disclosure under the Freedom of Information Act. The measure would cover city and county officials as well as those elected to state office. Public officials found to be in violation of the law would be subject to fines. Tazewell County continues its efforts to digitize land records with a new contract with US Imaging of Saginaw, Michigan. The $75,570 contract will allow the scanning and website publication of all land records within the Tazewell County Recorder of Deed’s office between 1991 and 1981. The Tazewell County Clerk and Recorder of Deeds Office over the past several years has been working toward making land records available online. The county began publishing online all new land records received in 1995. The previous county administration began this process by preparing the records from 1991 to 1995 for publication. Recorder of Deeds John C. Ackerman signed a separate contract to finalize making this information available online, which will be completed and available to the public by the end of the month. The contract covers the next decade going back, between 1981 to 1991. The contract will be paid with fees charge to all users of the Tazewell County Recorder of Deeds office for this purpose. This new work will be completed and available by Dec. 1. The recorder of deed’s office will hold a meeting at 4 p.m. March 7 in the McKenzie Building, for its customers (including title companies, real estate agents and property attorneys) and the public to discuss ways to update the services recorder of deed’s office provides. To effectively serve abused and neglected children in Tazewell County, Court Appointed Special Advocates (CASA) opened a branch office in Pekin, to handle the expansion of its work in the Tenth Judicial Circuit including Tazewell and four other counties. To celebrate the new Pekin office and presence in the community, CASA will be hosting a ribbon cutting ceremony in collaboration with the Pekin Area Chamber of Commerce. The ribbon cutting ceremony will be held at 4:30 p.m. Feb. 28, at the CASA office, 351 Sabella St., Pekin. After the ceremony, a meeting will be held for those interested in volunteering as court-appointed special advocates for children in the abuse and neglect court system. CASA programs aim to reduce the amount of time children spend in foster care and help ensure that the child’s best interest is served throughout the court process. 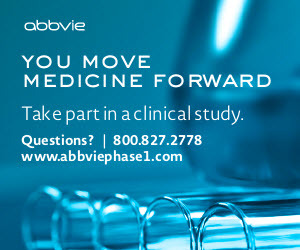 For more information, call 309-669-2939. The Tazewell County Clerk and Recorder of Deeds Office will host an election judge training session for the upcoming April 2 Consolidated Election, at 6 p.m. March 7. This meeting will take place in the new Tazewell County Election Tabulation location in the Tazewell County Emergency Management Agency Building, 21304 Illinois Route 9, Tremont. The formal announcement of this new location will be done during this meeting as well important updates on new procedures put in place since the previous election. This upcoming election will be the first under the administration of County Clerk John C. Ackerman. 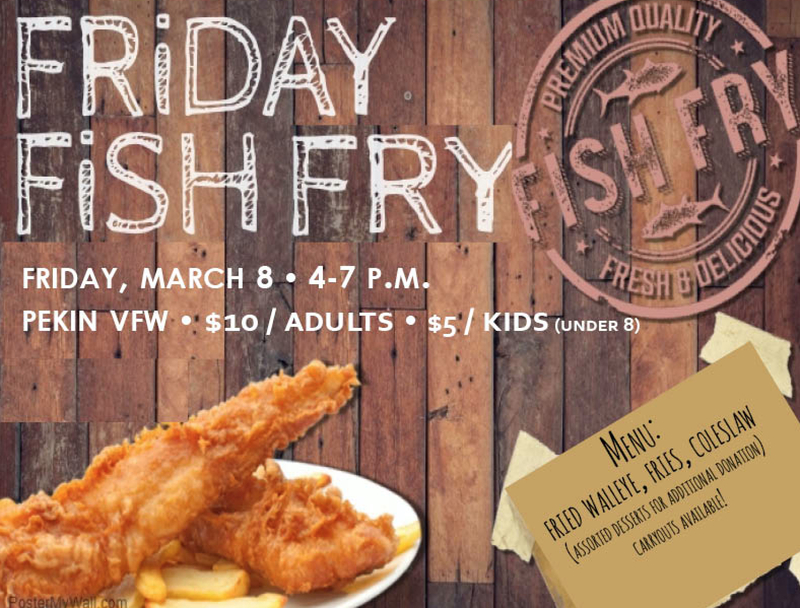 St. Joseph Catholic Church will host a Friday Night Fish Fry from 4-7 p.m. March 8, the Pekin VFW, 15665 VFW Road, Pekin. Meals cost $10 for adults and $5 for children under 8, and included fried walleye, fries, coleslaw, bun and beverage. Assorted desserts will be available for an additional donation. Carry outs are available. For more information, call the church office at 309-347-6108.